We have a long history, but we always look to the future. 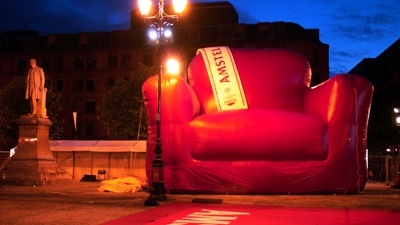 It is our mission to develop, design and produce the most creative, distinctive and effective inflatable custom-made solutions for brands, companies and organisations, using the highest possible quality materials. We have been a market leader in this branch for more than 45 years. Whether it is about start/finish line arches, inflatable promotion items, inflatable tents, product enlargements or 3D blow-ups. 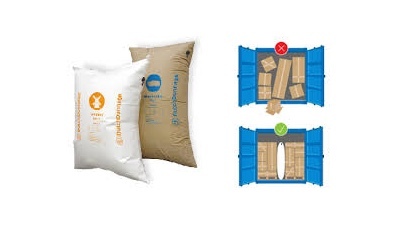 We only deliver custom-made and premium quality against very competitive prices. 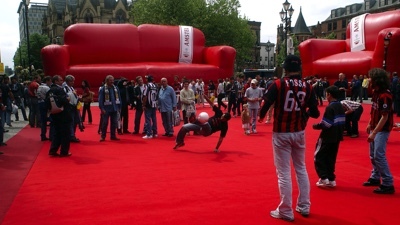 We do this for small and large brands in a huge range of industries and sectors, such as events, exhibitions and fairs, sports, retail, automotive or arts & culture. Worldwide. 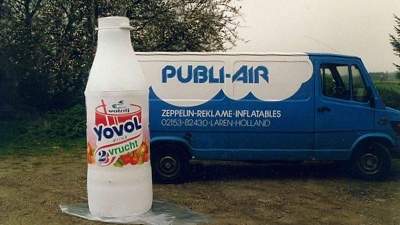 Launch of Publi-Air and Publi-Prom in Laren. The first Dutch Zeppelin company that used Zeppelins for the promotion of companies and campaigns. 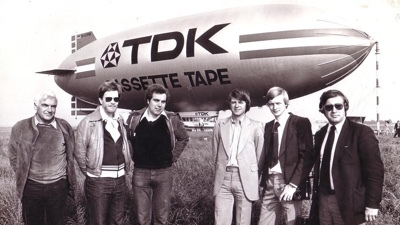 A service-oriented company, specialised in custom-made promotion solutions..
Biggest Zeppelin campaign in the Netherlands for TDK. 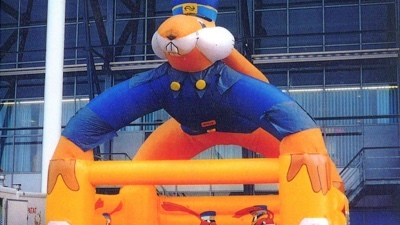 Publi air introduced its custom-made bouncers and stands in the inflatables market. This, at the time, completed our extensive range of products. 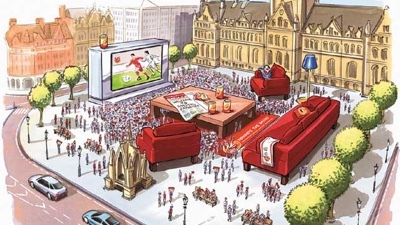 2003 Largest living room in the world during the Amstel Champions League final in Manchester. 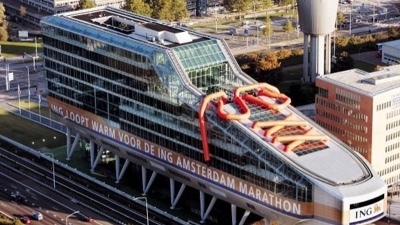 Publi air magically turned the new ING building into a giant shoe for the Amsterdam Marathon. 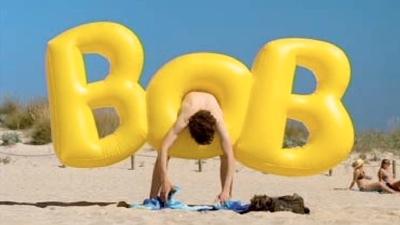 Publi air widens its focus and includes 3D objects and 3D displays to its range of inflatable items and objects. 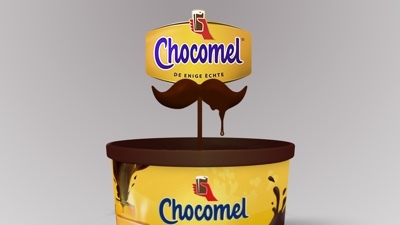 This makes Publi air a full-range supplier of 3D advertising objects. 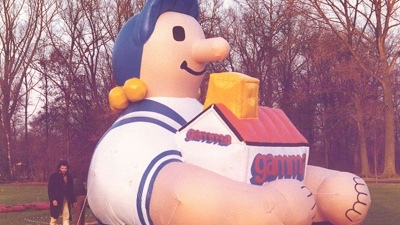 Inflatable solutions can also be used in other branches. Publi air enters the market of industrial and medical products, and designs and produces specialist and high-quality solutions for these new markets. 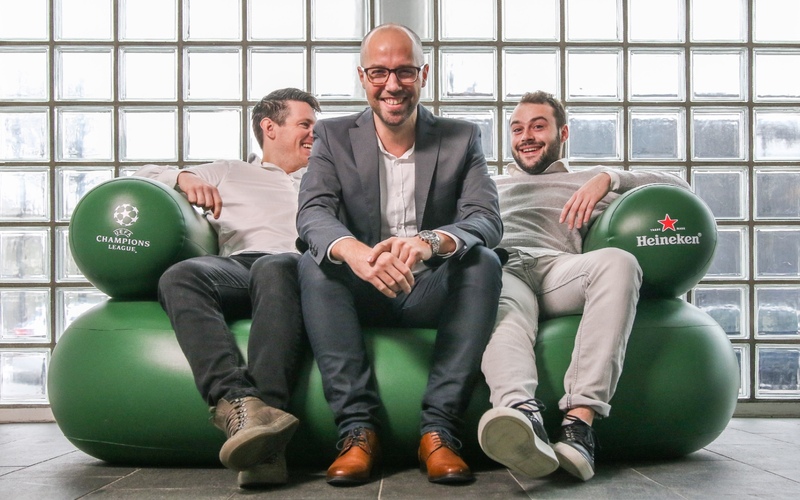 Publi air literally goes international and opens offices in Belgium and Germany. 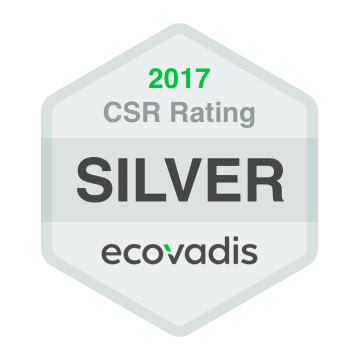 In France we form a partnership with a local agency. 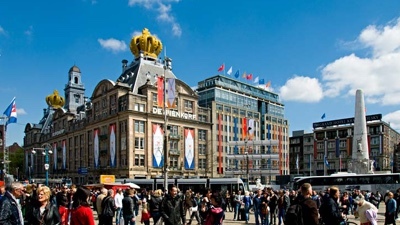 Publi air moves out of Laren to settle in Amsterdam. This location is easier to reach and confirms the international focus. The warehouse and logistics department move to Woerden, and is therefore managed from a central location in the Netherlands. 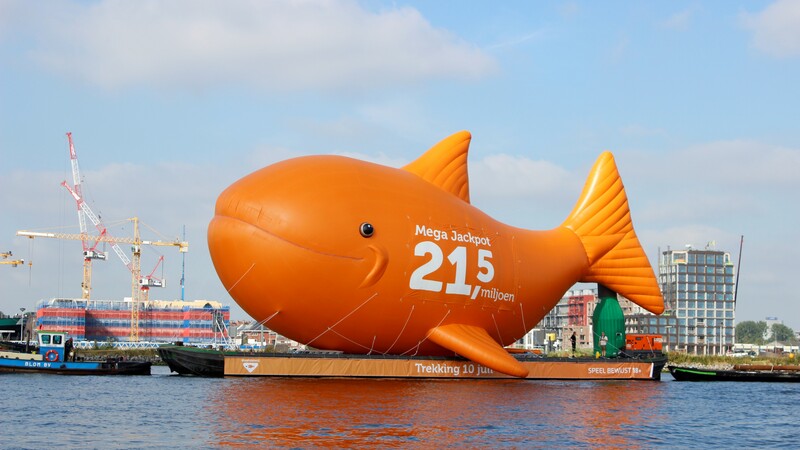 New milestone: The biggest inflatable fish in the world! July 2018, the launch of the biggest fish with the size of 111,5 ft long and 56 ft high.